For daily wear, I have an ArmorSuit screen protector on my Apple Watch to keep the minor scratches at bay. I'm not looking for a protective case to put on the Apple Watch while doing yard work such as mowing the grass, weeding, spreading mulch, etc. Something I can slip on the watch to protect it from more serious scratches and scrapes. 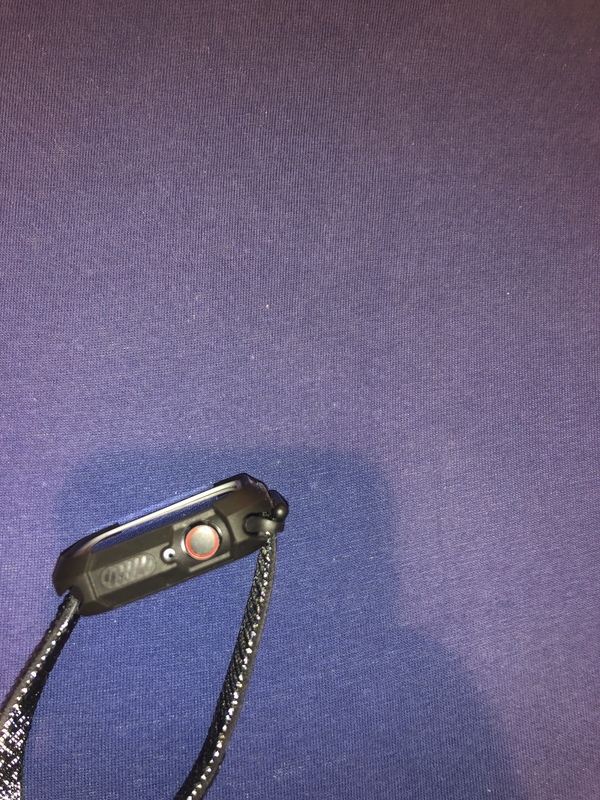 Right now I'm using an old Garmin fitness band that's already scratched up. I can transfer the step tracking to the Health App but I don't get credit in the Activity app. Would like to find a way to protect the watch and get credit for all my yard work activities. 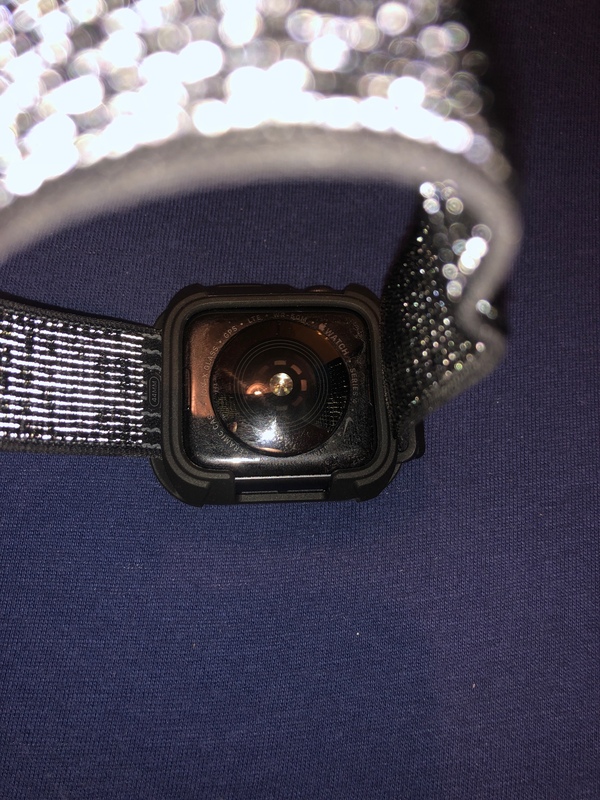 I had several Spigen cases for my watch but I quickly discovered sweat and debris get in between the case and the watch and it's quite difficult to clean. So I just stopped using any watch cases. I still use my Julk Series 3 42mm Case for Apple Watch Screen Protector happily! Picked up a Julk case. Nice tight fit and seems to offer enough protection from scrapes and scratches yard work might generate. Will start slowly and give this case a try next time I mow the grass. You’re welcome. I’m glad you like I think! I buy new ones periodically! I got a great deal last summer on Amazon Prime Day! I just got this case. Really nice. It doesn’t have a built in screen protector, which I like. So water won’t get trapped in, and then have to take it off to dry. I do have a IQ Shield screen protector on it. Here’s some shots of what it looks like. Gave the Julk case a try today while mowing the grass. It was nice getting the activity credit and the case kept the watch well protected. The downside is that so much sweat was pulled into the case that the touch screen wouldn't react through the case. I was a little surprised how much moisture was pulled into the case. 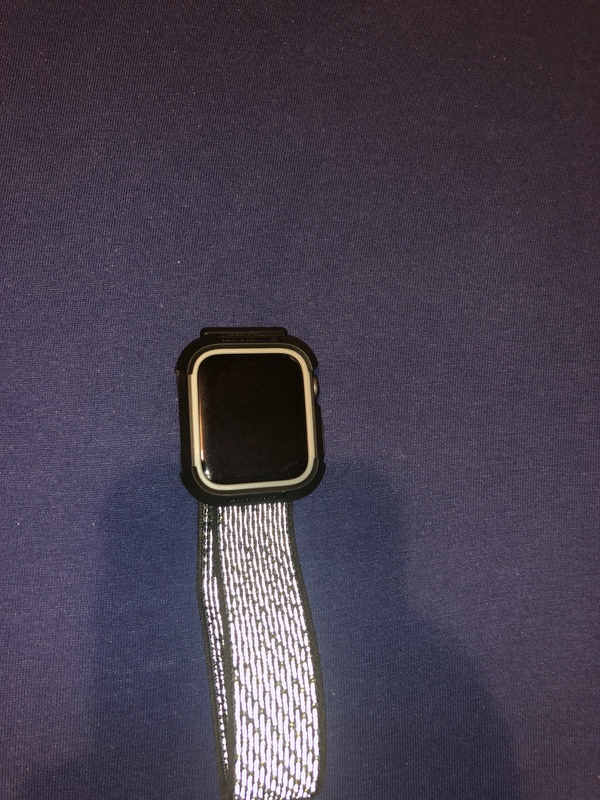 I doubt it will hurt anything but is there a full case that could cover the back of the watch, as well as the front, and keep the moisture out? Nevermind.... found this one on Amazon. Looks like it'll do the trick. Probably a little easier to swap on/off too. Tried the protective case (https://www.amazon.com/gp/product/B0...mUvbUpU3135708) yesterday. 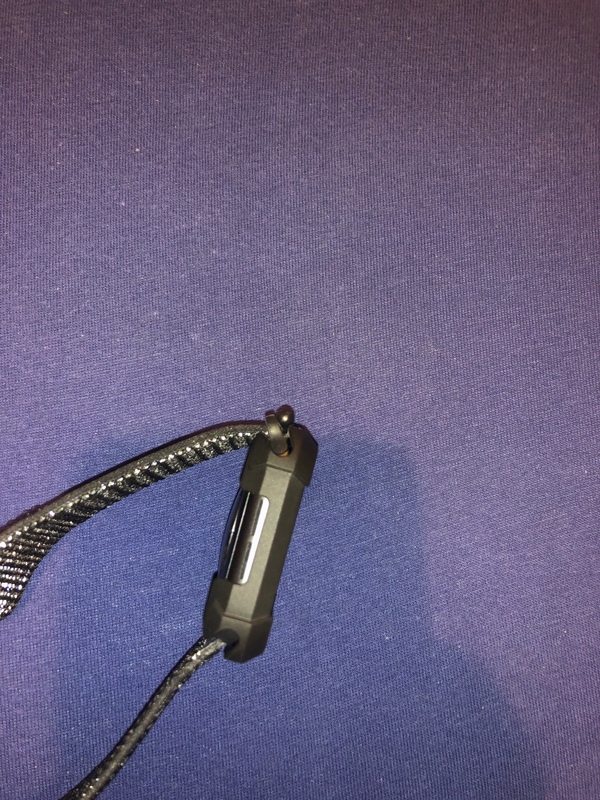 Installation is easy and as bulky as the case is, it rides comfortably on the wrist. While the Apple Watch's screen remains sensitive to the touch, things are dialed back a bit with the plastic face of the case. No surprise and fortunately it doesn't create a headache. Buttons don't skip a beat and the HR sensor works just fine. As far as protection, I have no reservation mowing the grass, weeding, spreading mulch or setting landscaping stones. It does a good job of protecting the watch from scrapes and with the watertight seal, you don't have the issue of sweat pooling inside the case (as I found with the Julk). Taking the simplicity of design and level of protection this case provides, I think I found my go-to case for yardwork. Which is nice because now my yardwork activities can be registered with Apple's activity app. Nice getting credit towards closing those rings.